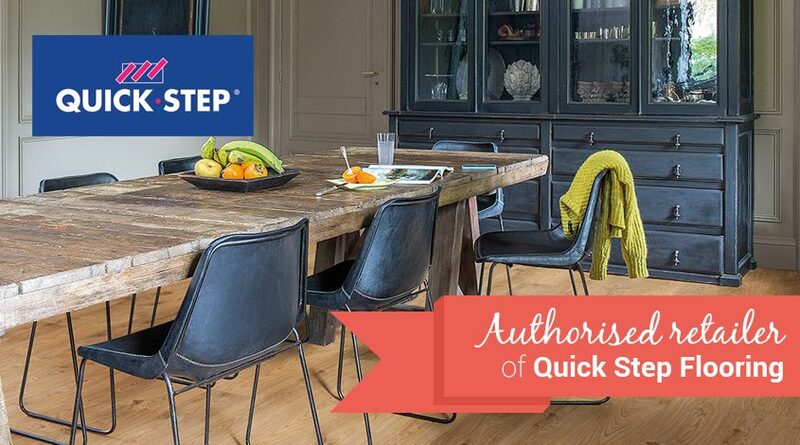 Transform a room in your home with Quickstep Laminate Flooring. Easy to maintain, hard-wearing and with a superior scratch-resistant surface, makes this the ideal choice for any room. Visit our spacious showroom on Streetsbrook Road, Solihull. See the many possibilities and chat over yur plans with our interior designers.